Winter pumps are great for dinner dates, nights on the town, and just feeling extra sassy. I’m normally a jeans and t-shirt type girl but now that I have a few pairs of pumps to spice up the jeans and t-shirts, why not rock them before the weather turns?! All of these heels are from Charlotte Russe. 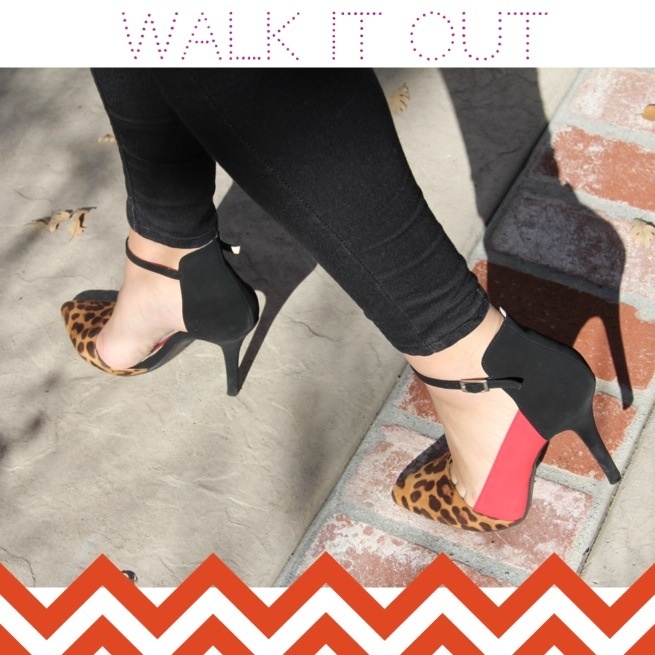 They have so many great shoes right now, it’s time to come sassy to this year’s holiday parties. ← My favorite Color is the Ocean.